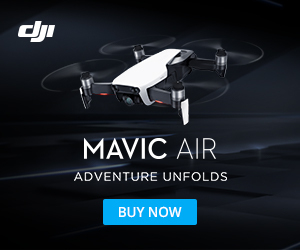 Will your Mavic Air take off as soon as you start the motors? No. This video shows you how to start the motors on your DJI Mavic Air without taking off.